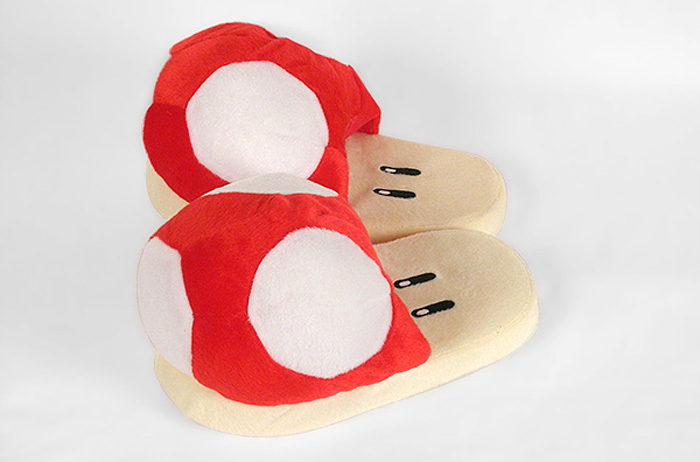 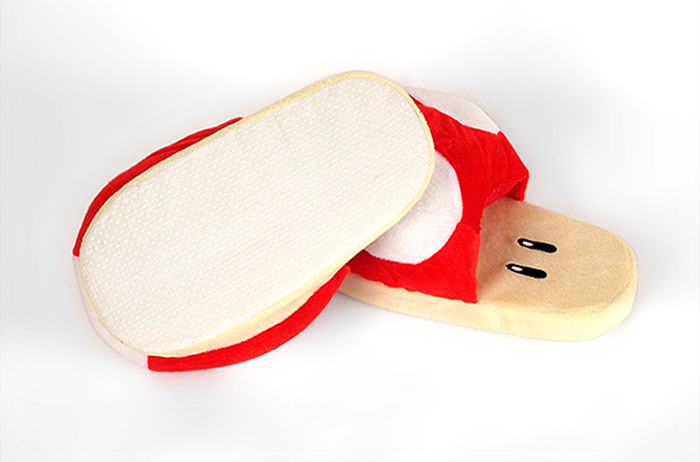 These Nintendo-inspired red mushroom slippers will have you feeling like twice the man you are, at least that's what they do for Mario. 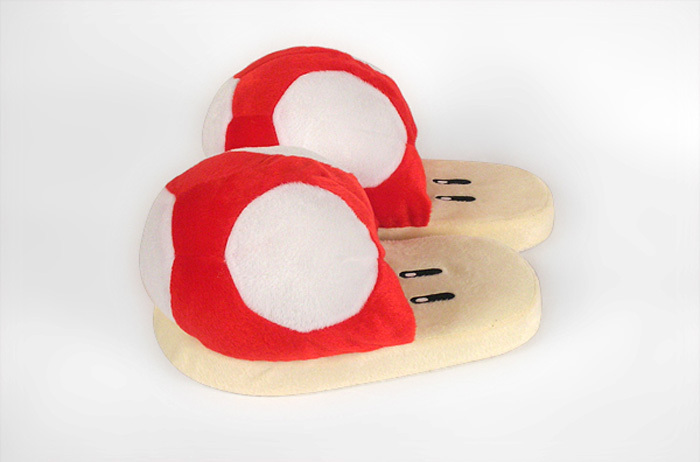 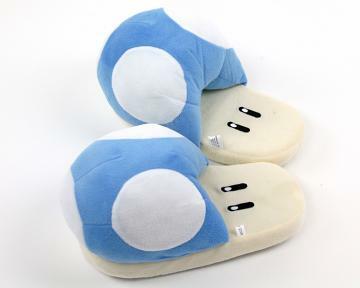 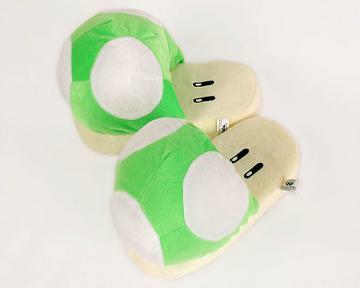 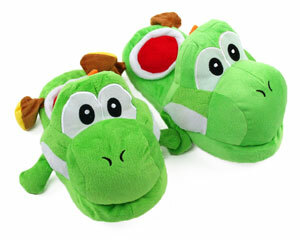 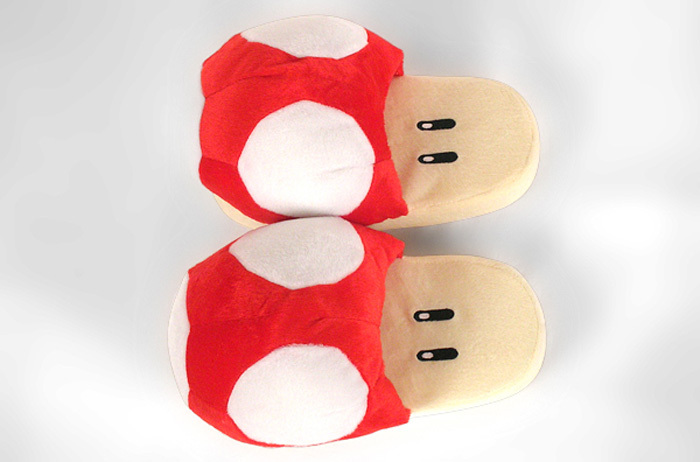 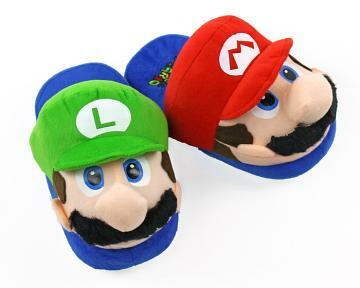 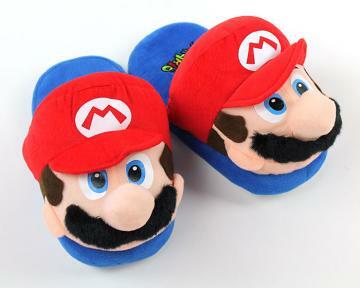 Perfect for old school video game fans, these slippers are adorable and comfortable. The squishy material provides comfort for your feet, and the distinct design will make you the envy of your friends.